Nearly one person every two minutes dies from sudden cardiac arrest. If someone you care about has a cardiac emergency, will you know what to do? 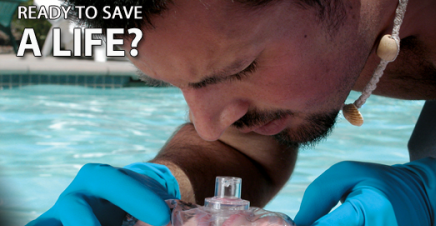 Michigan CPR Training offers programs in first aid, CPR and AED. Our training is available for any age and can be tailored to the needs of specific groups and individuals. Whether you work with children, want training for employees or simply want to know how to help someone in an emergency, we have a class for you. Our professional instructors and trainers use American Safety & Health Institute, First Response Training International and Emergency First Response programs. Theses programs are solidly grounded in state-of-the-art educational material that provide program flexibility to meet your scheduling needs. At Michigan CPR Training we are committed to providing the utmost in customer service and can customize the ASHI or EFR program to meet your specific emergency response/workplace safety requirements.